When you love Mexican food as much as I do, you just MUST have a good drink to go with it, right? Ok, I confess….it’s all about the salted rim for me. I’ve been known to ask for a salted glass if I ran out of salt before the drink was gone. 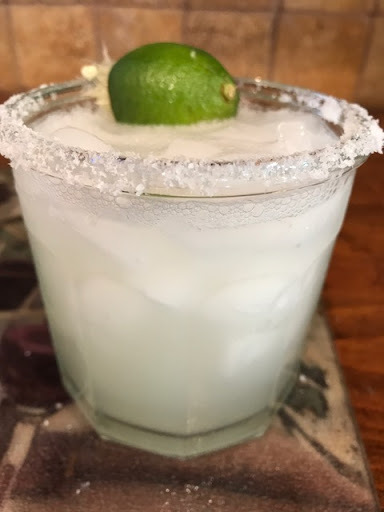 But, I do love a good margarita and this is one of the best I’ve tried. 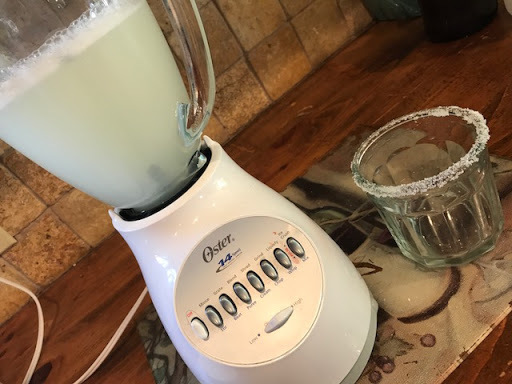 Serve the margarita over ice. Mmmmmm….so refreshing after a long day.